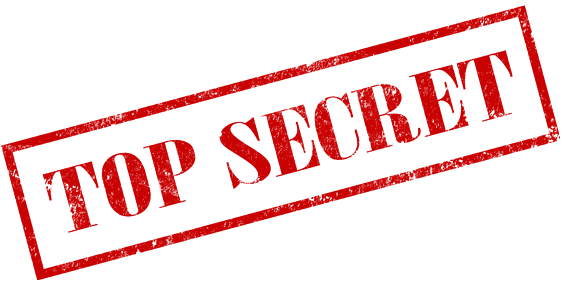 Secret Project - Secret Agents Needed! 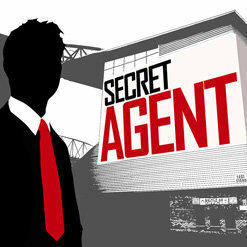 Become one of our secret agents. Only 100 people will be selected to participate in this volunteer mission. Participants will directly influence an exciting new program to be launched to the public at a later date.